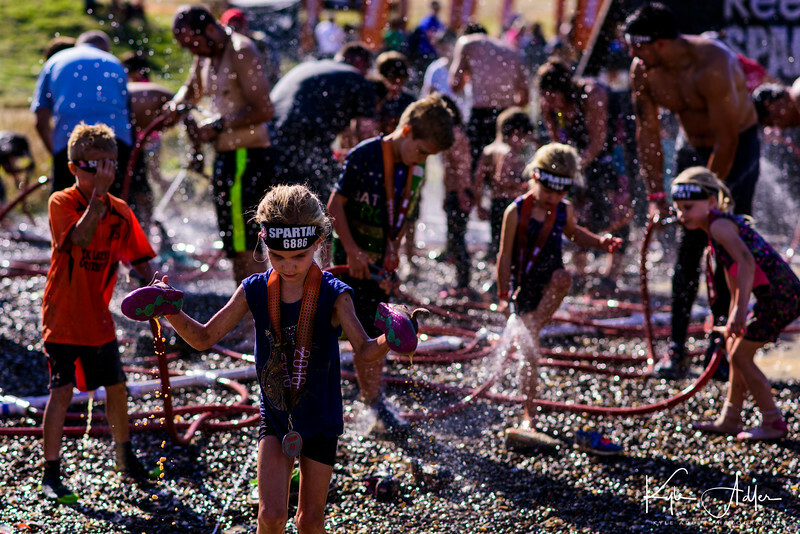 Some events are just plain fun to shoot from beginning to end. 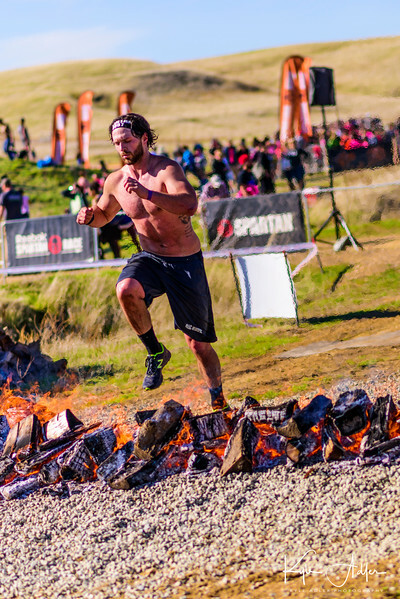 One of my favorite types of sporting events to cover is the Spartan Race. 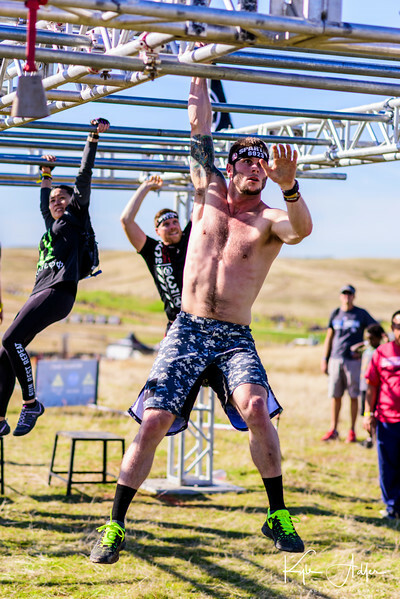 Basically a combination of long-distance running with a supersized obstacle course, a Spartan Race is an extreme athletic event that attracts thousands of athletes from elite to weekend warrior. I enjoy shooting these races because they offer so many exciting elements: color, drama, showmanship, grit, stamina, and humor. 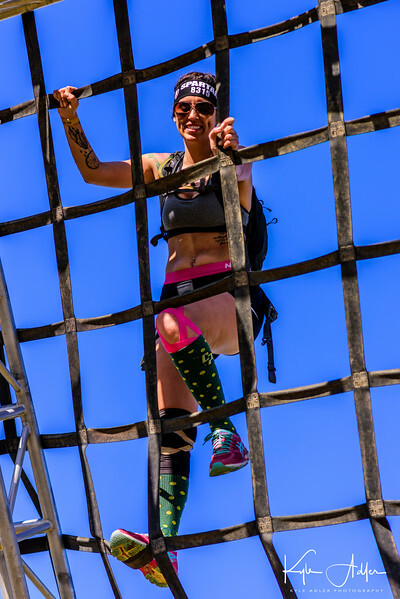 Adding to the photographic fun quotient are the glorious natural surroundings, the photogenic and extraordinarily fit athletes, and the wide range of athletic rigors required of them. 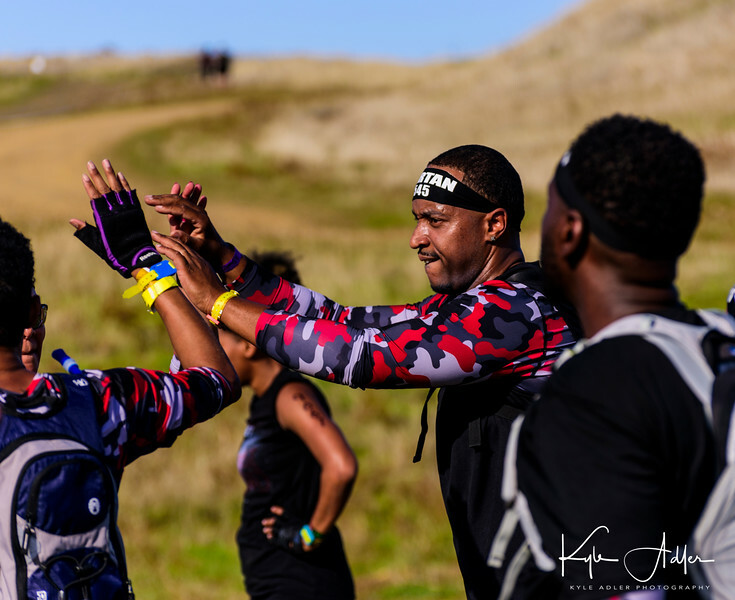 In this post I’ll present some of my images from this past weekend’s Super Spartan Race held near Sacramento, California. 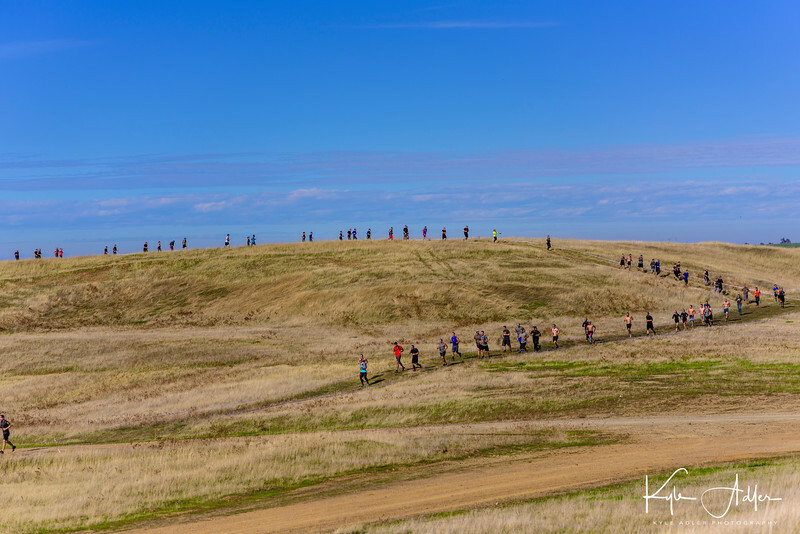 I will also share some tips on how to capture the best of a big and sprawling event like this one. 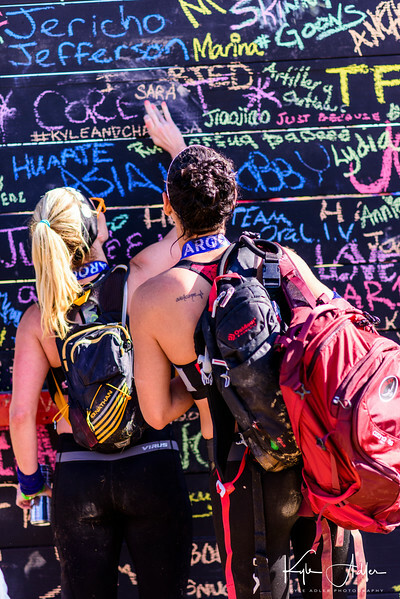 The Spartan Race organization recognizes and welcomes professional and enthusiast photographers more readily than do many US sporting authorities. For any large sporting event, I apply several weeks in advance for a media (or press) pass so that I can bring in all my gear, shoot in all areas including those off-limits to spectators, gain free or reduced-price entrance and parking, and access VIP areas. 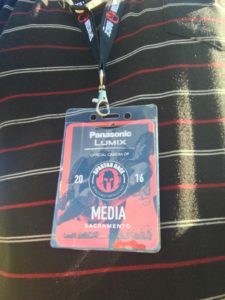 I’ve found the Spartan Race organizers to be quite helpful and understanding of what working photographers do. Yours truly with media badge. This pass is important for the professional, as it allows access to otherwise off-limits areas and lets athletes and officials know you’re a working photographer. 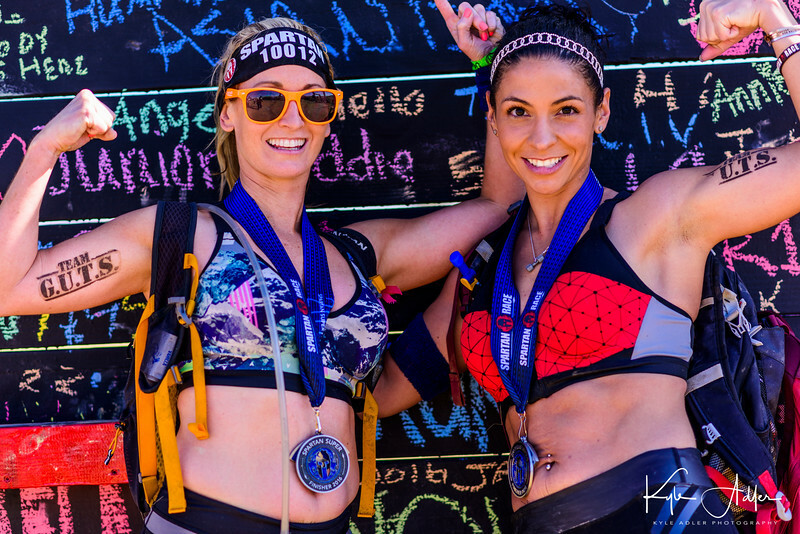 One point to keep in mind when covering an endurance event spread out over long distances is that as a photographer, you will experience some portion of the rigors the athletes face. 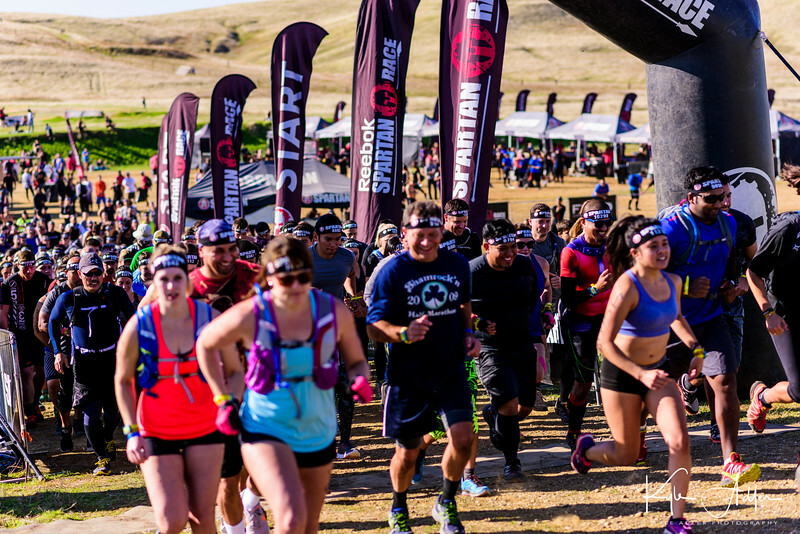 The Super Spartan Race traverses a course about 8 miles long over steep and often muddy hills, interspersed with a couple of dozen obstacles of different types. 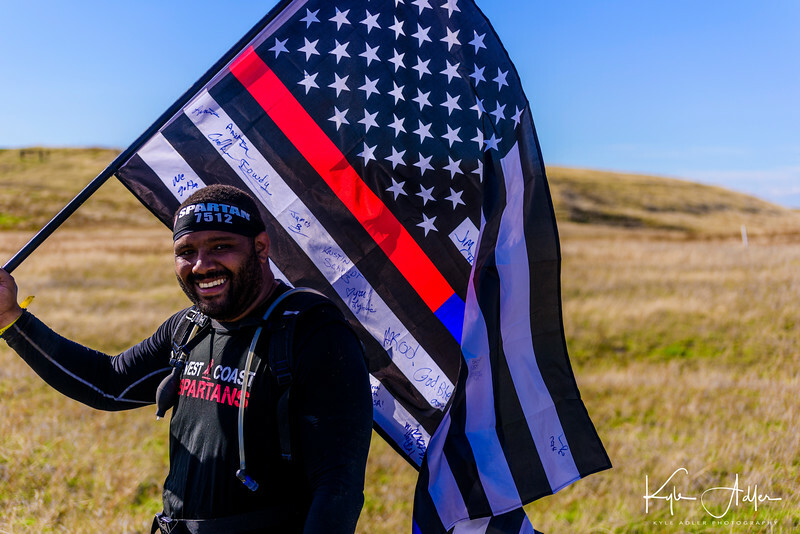 While I don’t typically try to cover all of the obstacles, it’s important to get a reasonable sample of the different challenges, so I do usually hike quite a few miles during the course of the day. Photographers with a media pass have access to the whole course, but there are no special roads or ramps to get us there. 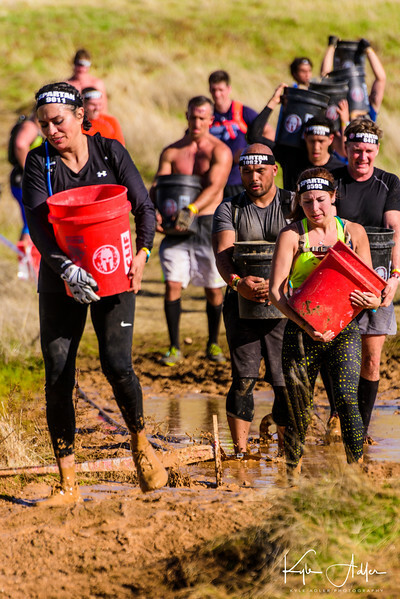 We have to trek up and down the same hills, through the same mud, and over the same terrain as the athletes do. So come prepared for a bit of a workout! What are your favorite sporting events to shoot? 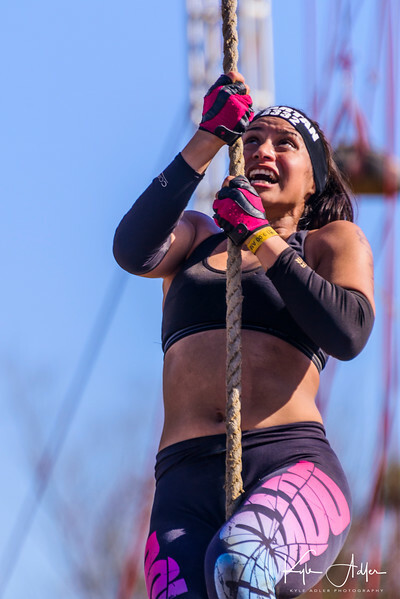 Do you have tips you can share for making great images of athletes?